Crab cakes are delicious, to begin with, but grilling them increases the flavor. You need a really clean and well-oiled cooking grate for this one, however, this recipe will become a fast favorite! Combine crab with remaining ingredients in a medium mixing bowl. Form crab mixture into 4-5 patties. Place in a shallow dish, cover, and refrigerate for at least an hour before grilling. This will help the patties to retain their shape and not fall apart on the grill as they tend to be too soft immediately after initial handling. Preheat grill for medium-high heat. Place patties on a lightly oiled grill grate. Cook for 10 minutes, turning once. Remove from heat and serve immediately with your favorite condiments. These patties can be served alone or included in salads, sandwiches, and wraps. 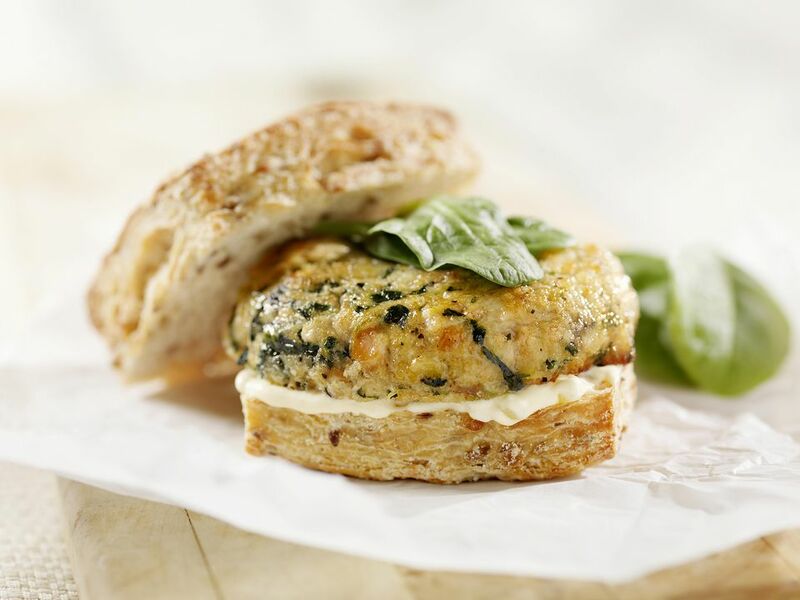 How Do You Prepare Grilled Salmon Cakes? How Do You Make Grilled Bacon-Wrapped Scallops With Lemon Aioli? How Do You Make a Whole Trout on a Cedar Plank? What Are the Best Grilled Shrimp Recipes?